Posted February 11th, 2015 by What The Feis & filed under Feis Reviews, North Coast Feis, Ohio Feis. The North Coast Feis was held on February 7th, 2015 at the IX Center in Cleveland, OH. This is the second year we have been at this feis at this level, and the 4th (I think) time we have been to the feis. This year was very much a repeat of last year, and I was thinking about just pointing you to that last review :) Instead, I will quote that, and point out what might be different. You can read the whole review here. Posted October 12th, 2014 by What The Feis & filed under Feis Reviews, Gem City Feis, Ohio Feis. 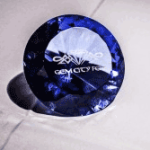 The Gem City Feis was held on October 11th, 2014 at the Dayton Airport Expo Center in Vandalia, OH (basically attache to the Dayton International Airport, 15 minutes north of Dayton proper). This is the third review I have done for Gem City, but I have been to the feis numerous times. If you would like to review the previous reviews, see this page. 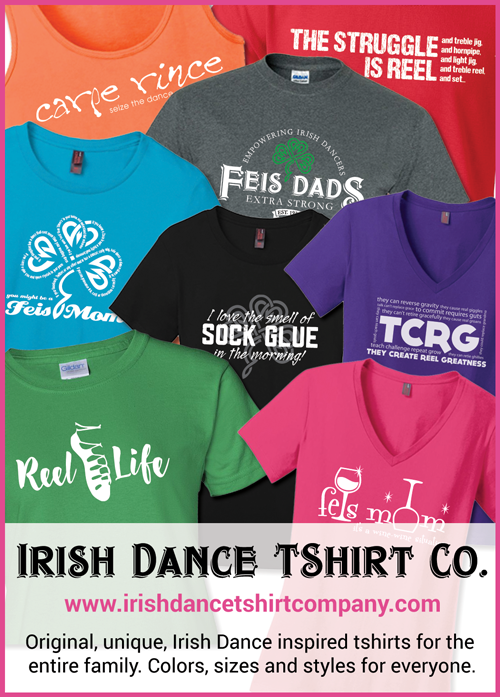 Posted May 12th, 2013 by What The Feis & filed under Feis Reviews, Ohio Feis, Queen City Feis. The 10th Annual Queen City Feis was held Saturday, May 11th, 2013 at the Duke Energy Convention Center in Cincinnati, OH. Posted March 24th, 2013 by What The Feis & filed under Pennsylvania Feis, West Virginia Feis, West Virginia Feis. The West Virginia Feis was held on March 23 and 24th, 2013 at Hyatt Regency Hotel at the Pittsburgh Airport in Pittsburgh, PA. Since the feis was held in PA, I have listed it under both PA and WV reviews. Please add your feis rating for the West Virginia Feis at the bottom of this review! NOTE: This review focuses on Saturday only for this two day feis. OC and PC stages and judging therefore are not included in the review. 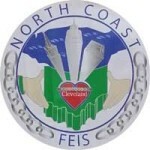 Posted February 3rd, 2013 by What The Feis & filed under Feis Reviews, North Coast Feis, Ohio Feis. The North Coast Feis was held on February 2nd, 2013 at the IX Center in Cleveland, OH. Venue – The IX Center was pretty good as a feis venue. The feis wasn’t in the main area of the IX Center, but instead, downstairs. Not fancy, and they seemed to have a little temperature issue in the champ area early afternoon (got very warm), but they got it worked out a bit later in the day. Posted August 14th, 2012 by What The Feis & filed under Feis at the Falls, Feis Reviews, New York Feis.